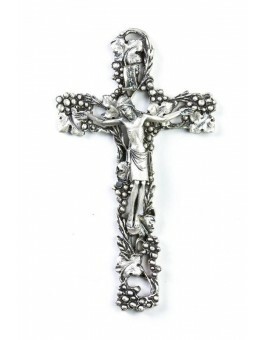 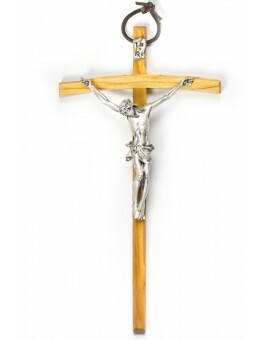 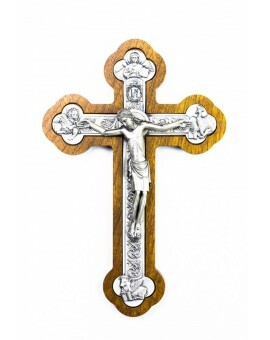 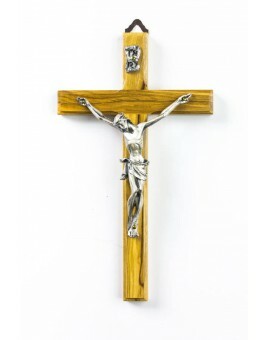 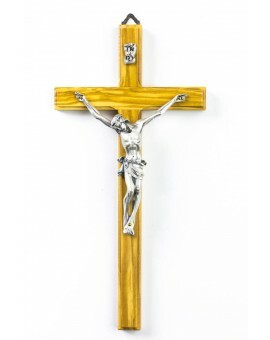 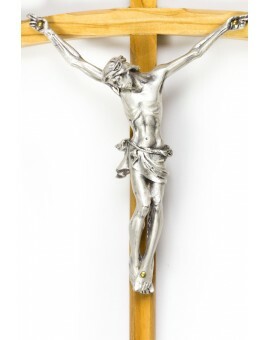 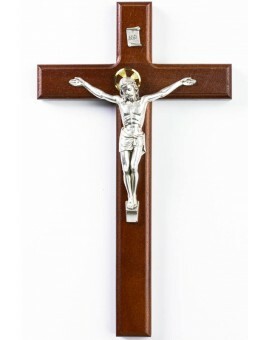 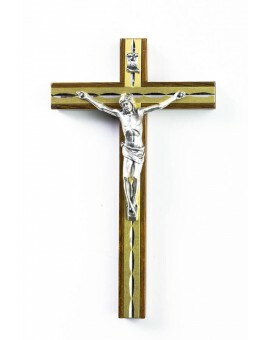 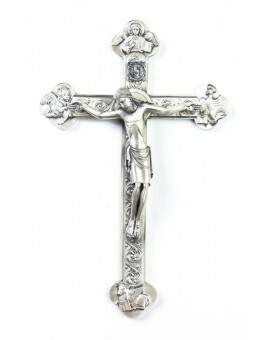 Wood & Metal Crucifixes There are 22 products. 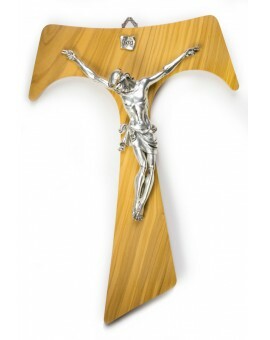 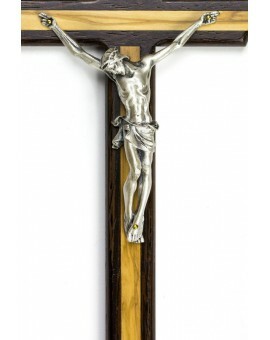 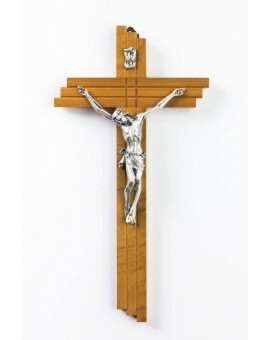 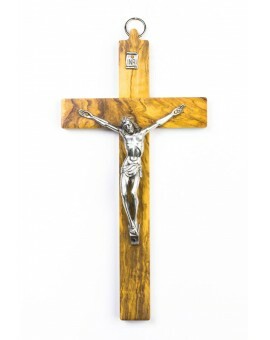 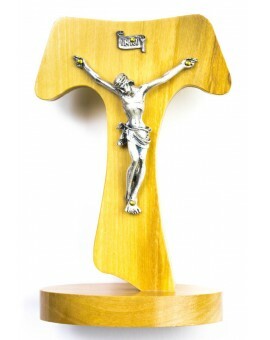 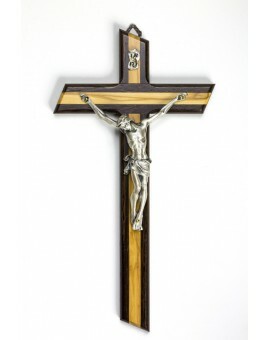 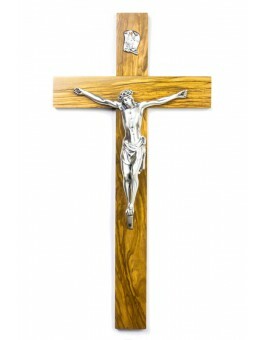 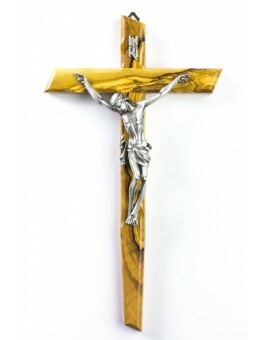 This Big Wood Tau Crucifix is entirely in solid Olive wood with shine metal Christ body. 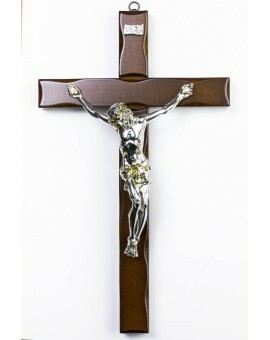 Wonderful modern Crucifix in solid Pear wood. 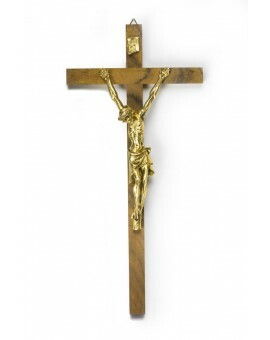 Wonderful thin Crucifix in solid light wood. 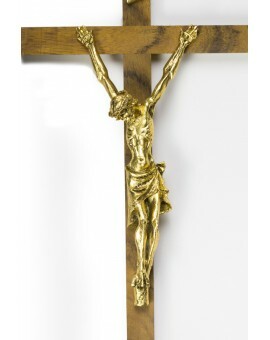 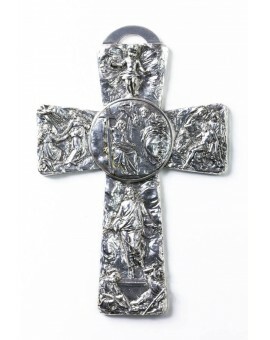 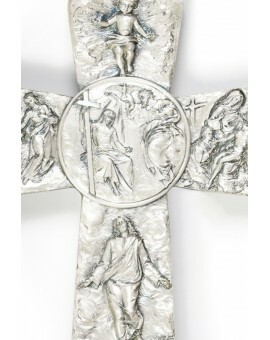 The Christ's Body is in Metal.